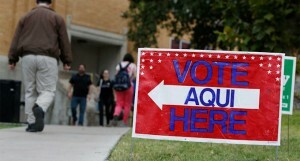 Texas to appeal Voter ID decision. Attorney General Ken Paxton says Texas will file an appeal with the U.S. Supreme Court, in hopes that the 5th Circuit Court’s ruling against the Texas voter ID law will be overturned. In the interim, a lower court has developed a temporary plan to allow those without government-issued ID’s to vote. Texas Association of Business loses CEO Bill Hammond. 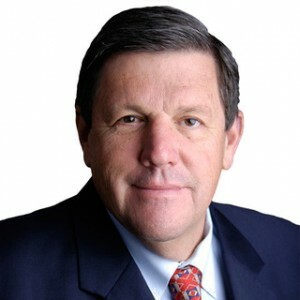 After 18 years of leading the Texas Association of Business, Bill Hammond plans to resign as CEO at the end of this year. Hammond intends to open his own lobby firm where he will focus on issues including economic development, health care, education and taxation. Texas Ag Advisors for Trump. 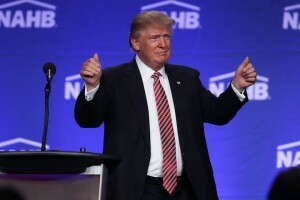 Half a dozen influential Texans have joined Donald Trump’s 64-member Agricultural Advisory Committee. This Texas delegation includes former Governor Rick Perry; Texas Agricultural Commissioner Sid Miller; U.S. Representative Mike Conaway (Midland); and Helen Groves, daughter of the King Ranch founder. Members of this committee will help shape Trump’s agriculture policy. Only in Austin… Sprinkles cupcake bakery, founded by Candace Nelson from Food Network’s “Cupcake Wars,” will open a new shop at Domain Northside’s Rock Rose development in November. 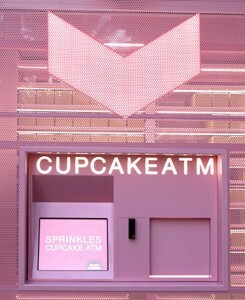 The store will feature-you guessed it-a Cupcake ATM. Customers can enjoy fresh cupcakes, cookies, and ice cream 24 hours a day from the machine, which holds up to 800 cupcakes at a time.